Sale prices of all foil faced bubble insulation subject to change. 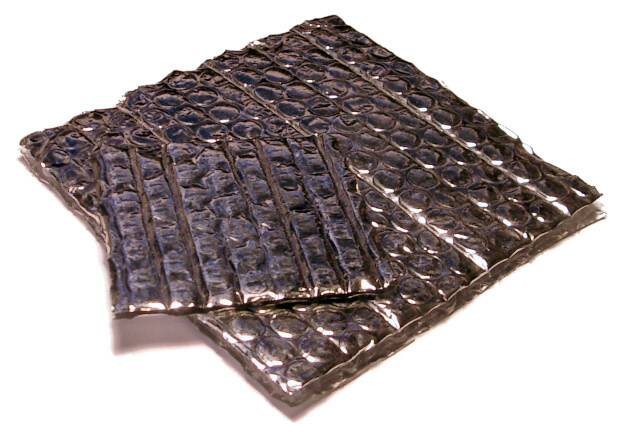 This aluminum foil bubble insulation typically qualifies for $8.50 in energy tax credits. 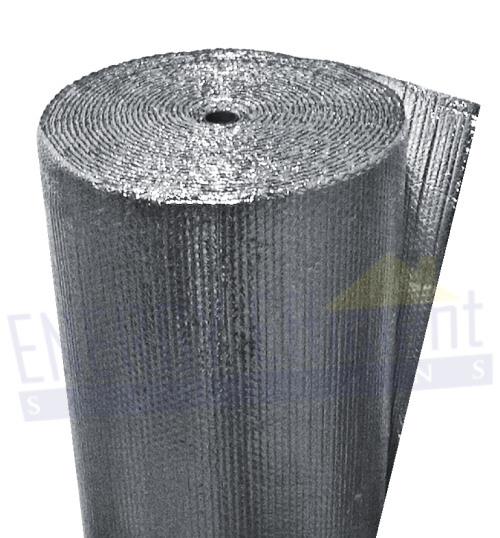 Foil Bubble wrap is a double sided aluminum bubble pack radiant barrier. 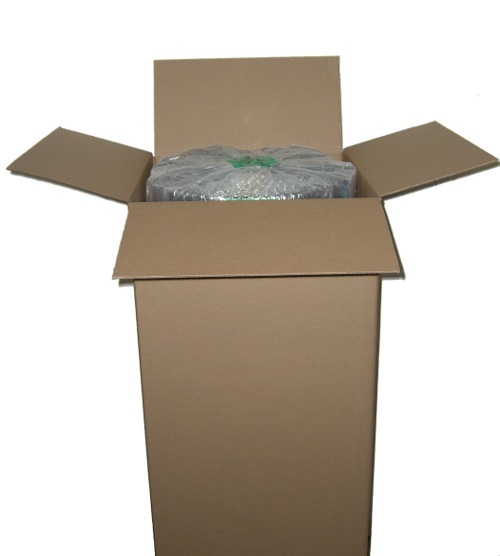 This insulated bubble wrap is available as Single Bubble (SB) which is approximately 1/8" thick or Double Bubble (DB) foil insulation which is approximately 1/4". The bubble foil insulation pack in the center provides a fixed air space and thermal break. Bubble radiant barrier is only available as Non-Perforated (Vapor Barrier). 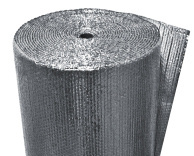 Reflective Foil Bubble Insulation is most commonly used in metal buildings, pole barns, crawl spaces, masonry walls, basements, duct wrap, and applications where other insulation is not present.